Investigators say Kendelle Patton, 16, went missing in Castro Valley, Calif., on August 11, 2016. CASTRO VALLEY, Calif. -- Investigators are asking for help to find a 16-year old girl who vanished in Castro Valley more than a week ago. 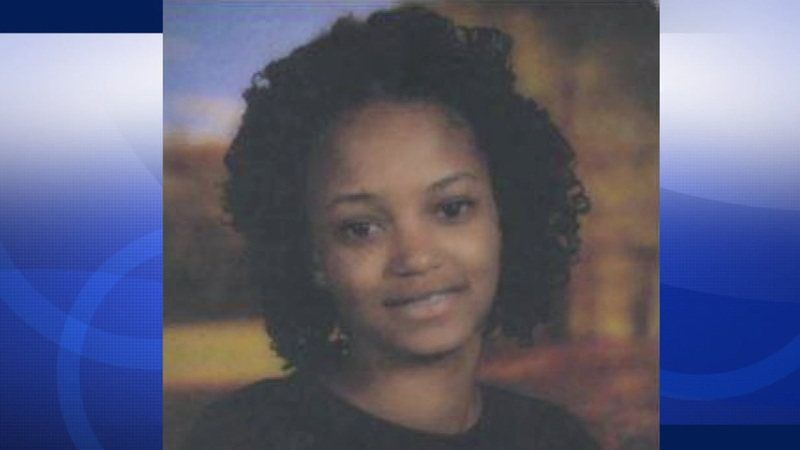 Kendelle Patton was last seen August 11. She is known to ride BART to visit friends in Richmond and San Francisco. Patton is 5 feet, 9 inches tall and weighs 120 pounds. She was last seen wearing a light colored shirt and black jeans.